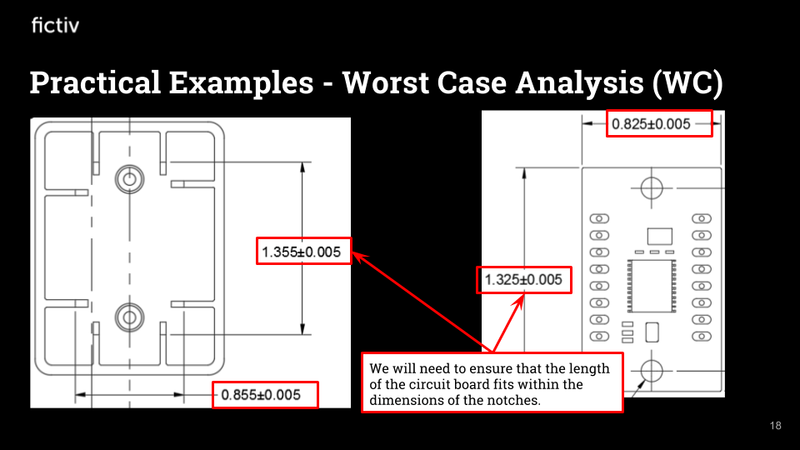 Design parts to spec every time. Learn the Fundamentals of Tolerance Analysis. Learn definitions to relevant keywords you should know. 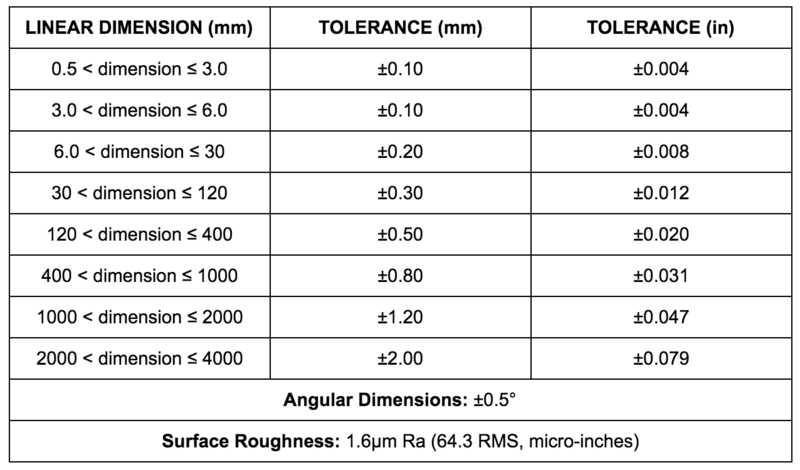 Learn how to determine a tolerance from both design and manufacturing perspectives, and common tolerances achieved by difference fabrication processes. 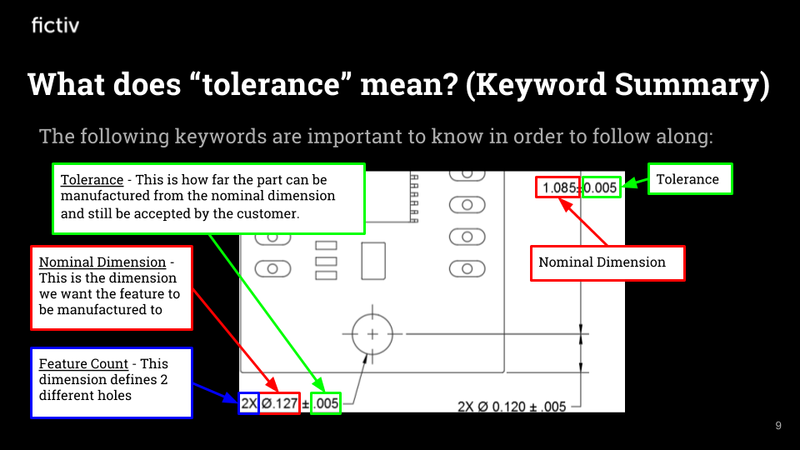 Block Tolerance - where a block on the drawing defines tolerances based on the number of decimal places of nominal dimension. Monte Carlo Simulation (MC) - statistical.